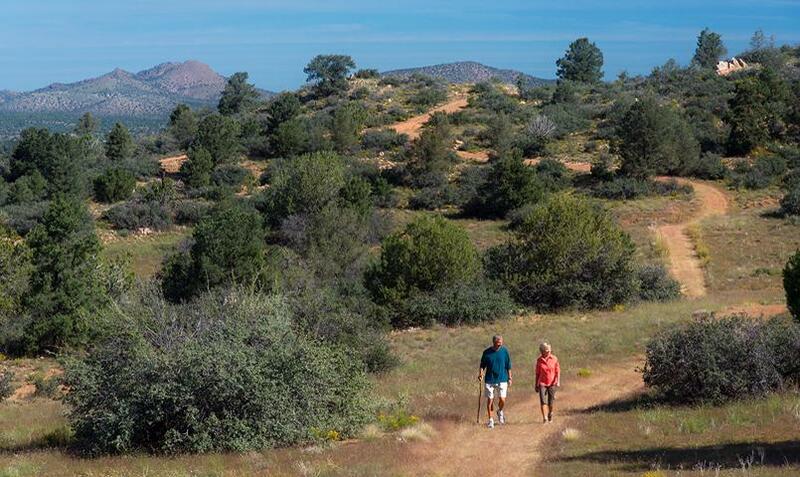 Talking Rock Ranch az homes for sale is a master planned community in Prescott, Arizona and is located just minutes from vibrant Prescott. 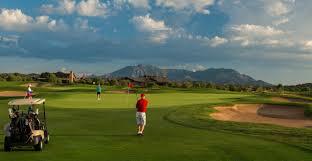 Prescott is located in Central Northern Arizona, and is located 96 miles northwest of Phoenix. As one of the seven natural wonders of the world, Grand Canyon National Park, is only a short 95 miles from Prescott, creating an easy day trip. Golf at Talking Rock is as special and unique as the rest of our community. When highly acclaimed golf course architect Jay Morrish first saw the land, he said, “This is meant to be a championship course”. Our members know what Jay Morrish meant. With its rolling terrain and beautiful vistas, it looks like it was just placed there, following the natural contours of the land. 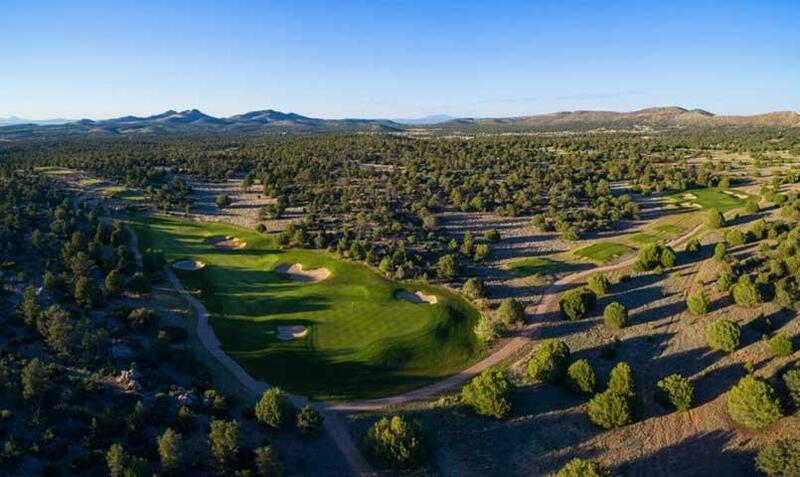 Centered around a “Ranch Compound”, the amenities offered in this high-country golf community include the Barn Fitness Center and spa, tennis courts, a lap pool, Coops Coffee Shop, Morgan’s Bar & Grill, a golf pro shop and miles of natural hiking and biking trails. 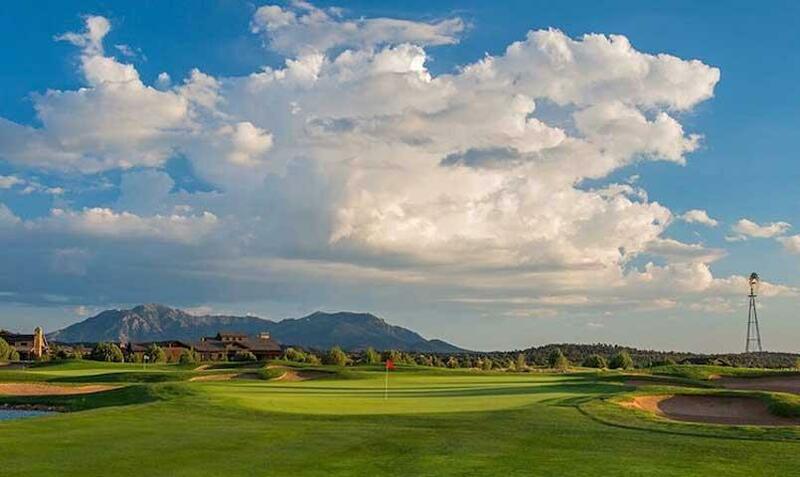 The community’s Jay Morrish-designed championship golf course intertwines through more than 1,000 acres of preserved open space and has been named one of “Arizona’s Top 25 Golf Courses” by Golf Digest for four consecutive years. 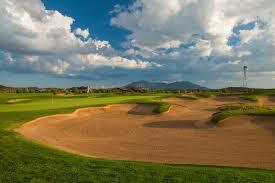 This year the golf course was ranked 15th in Arizona by Golf Digest. 18-hole private championship golf course designed by Jay Morrish includes an 18-acre practice area with 6 acres of tees, dual putting, short game practice areas, golf shop and locker barn. The Barn Fitness Center includes Precor aerobic and Cybex strength equipment, treatment rooms and a variety of fitness programs including yoga, Pilates and stretching. Features several separate, yet connected, buildings. Connected by breezeways, porches and patios, the buildings offer indoor and outdoor fireplaces. The Ranch Compound includes The Barn Fitness Center, Coop’s Coffee House, Tack House, and the Ranch House, featuring casual elegance and indoor/outdoor seating. The Golf Pro Shop features a wrap-around porch, refreshment and meal services, and a separate men’s and women’s locker barn. Surrounded by Talking Rock’s private 18-hole golf course, the ranch cottages offer the convenience of a lock-and-leave lifestyle and range from 1,960 to 2,555 square feet; priced from the mid $400,000s to the $700,000s. Developed in collaboration with Geoffrey H. Edmunds, these innovatively designed homes offer four unique floor plans, ranging from 2,378 to 2,629 square feet. Each of the bright, open layouts features 2-3 bedrooms and 2.5-3 baths with a den, plus options for additional rooms, Casitas and other flexible choices—all complemented by classic ranch architecture with quality craftsmanship in every detail. Priced from the mid $500,000s to the $700,000s. 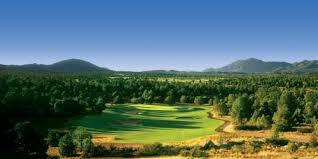 A diverse selection of homesites offer golf course, valley or mountain views with varying tree cover and grades. Priced from $75,000. Designed and built by some of Arizona’s finest craftsmen, custom homes feature dramatic views of Granite Mountain, Williamson Valley and the private golf course; Priced from the low $500,000s to over $1 million.